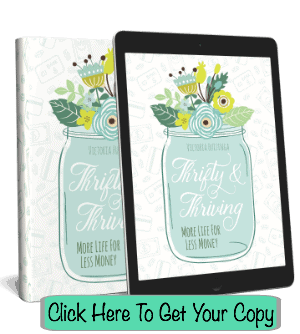 Want to earn gift cards each month without spending hours on the computer doing it? Swagbucks can help you do just that. Swagbucks offers many simple ways to earn SB points that you can cash in for gift cards. Some of the ways to earn are for things you probably do online now without earning a cent–like online shopping and web searches. I have written several Swagbucks plans in the past, such as How To Get $25 Each Month To Spend On Cool Summer Treats Using Swagbucks, and although they are helpful to my readers they do get outdated pretty fast since Swagbucks is continually changing how many SB points they offer for each way to earn points as well as adding new ways to earn and getting rid of others. What I suggest you do is first sign up for a Swagbucks account, and then set aside a good 30 minutes to explore each and every area of the Swagbucks homepage (on your laptop or desktop computer) including those areas explained below, and then decided which ones you think you could easily fit into your daily online habits. Swagbucks offers random SB points for web searches done through either their SwagButton or home page. You can currently download their web button to the web browser of your choice by scrolling down your Swagbucks homepage to the bottom where you will see the “Swagbucks” heading, under it is written “extension” there you will find all the information you need about the SwagButton. These random winnings can add up significantly depending on how often you search, even though they are generally only 5 SB to 25 SB each time. Swagbucks offers cash back in the form of SB points for online purchases at a wide variety of stores. 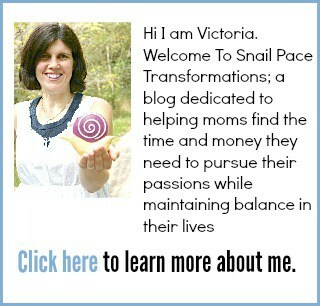 All you need to do to earn it is to have the SwagButton installed on your web browser. The SwagButton will automatically notify you if the website you are visiting offers cash back for shopping. If it does, then you can activate the Swagbucks Shop & Earn opportunities with the click of a button, right from the store’s website. If you prefer not to download the SwagButton you can still earn cash back through Swagbucks by going to their homepage and entering the store you want to shop at into the search area. If the store of your choice does offer cash back through Swagbucks, you will see a box pop up that says “shop now” with the percentage of the cash back you will earn listed below. Scroll down your Swagbucks homepage and you will find a “to do list”. Under it you will find “Daily Poll”. Click on it and then answer the poll question and earn one SB. Super quick and simple! Swag Codes can be entered into the Swag code box found at the top of your Swagbucks home page. They are usually just a few SB points each but every little bit adds up and this point earning action is so quick and simple. If you have the SwagButton you will receive special Swag Code notices through it. Simply copy and paste the Swag Code into the Swag Code box to get your SB points. You can get more Swag Codes through liking and following the Swagbucks page on Facebook or following them on Twitter. Hit the “play” tab found on the side of your Swagbucks home page and scroll down to the bottom of it. There you will find the free to play Swagbuck games that do not have in app purchases, yet offer SB points when you play them. Answering surveys can be very time consuming, but they are usually full of “few brain cells required” questions so you can easily multitask them. You could do them while watching TV, or sipping your morning coffee. What I like about the survey section of Swagbucks is that it they provide a time estimate of how long the survey should take to complete. This really helps you pick the surveys that match the time you have available. Featured offers are found under the “discover” tab on your Swagbucks homepage. These change fairly frequently, meaning you can usually find one or two simple offers each week or so that don’t require too much time and effort to complete. You can find the complete listing of apps that offer SB points when you scroll down to the bottom of your Swagbucks homepage under the heading “Swagbucks”. Many of these apps contain short video clips that you receive SB points for watching. I haven’t used these in a while, but when I did I noticed that you could simply get the videos running and then check on the phone every few minutes to make sure they were going. Providing the app doesn’t pause, you could earn the daily limit with very little effort. Scroll down your Swagbucks homepage and under the heading “Ways To Earn” you will find a link to MyGiftCardsPlus. Click on it and you will be taken to the the MyGiftCardsPlus website where you can earn a SB point cash back on gift cards (electronic ones). 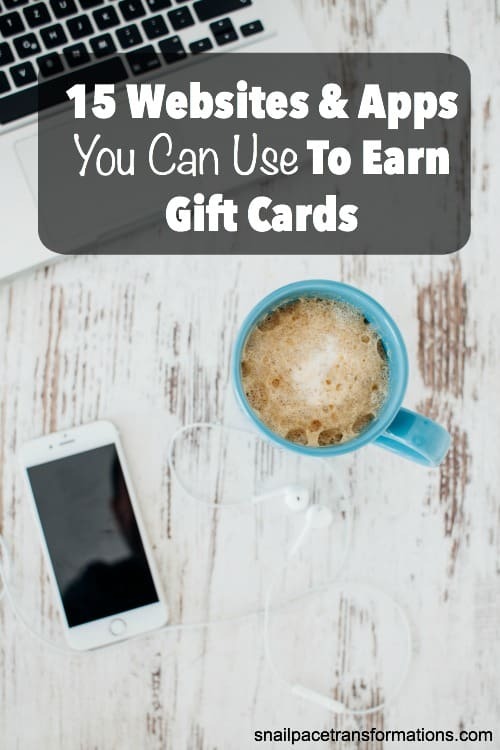 This is a way to stack the discounts as you can buy a gift card at MyGiftCardsPlus and earn SB points through your purchase and then when you go to use your gift card, you can earn more SB points if your store is offered in the Swagbucks Shop & Earn program. 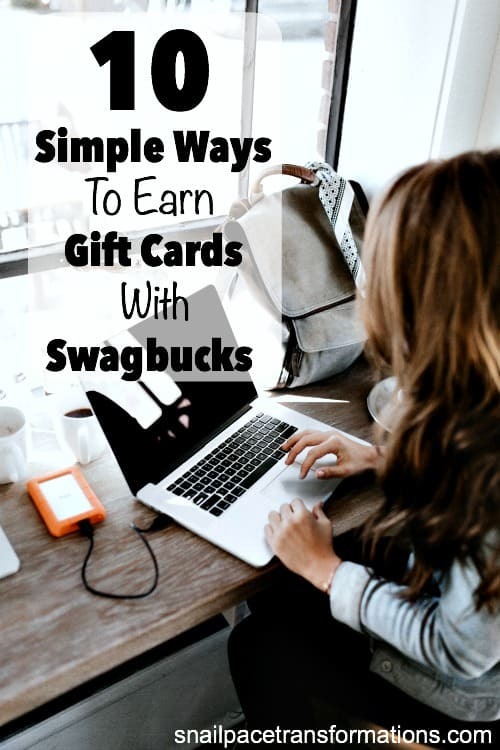 Once you get the hang of earning Swagbucks and are hooked on earning gift cards each and every month doing things you already do online as well as other simple no brainer ways to earn you are going to want to share Swagbucks with your friends. When you do, make sure to use the handy referral link that Swagbucks gives you in the “refer and earn” section found at the top of your Swagbucks home page. When you do you will be rewarded. Currently Swagbucks gives you 10% of your friends’ earnings for life! If you are already a Swagbucks member, what is your favorite way to earn SB points? Share it with me in the comments section. If you are not already a Swagbucks member click the button to sign up. I earn most of my points by playing ncrave videos while I’m going other things. I don’t find the surveys to be lucrative. I often spend 10 minutes filling out a lot of personal info, only to be kicked out and told I don’t qualify.